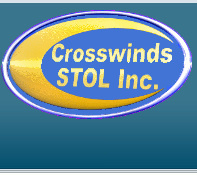 Crosswinds S.T.O.L. 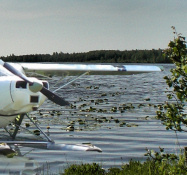 builds, rebuilds, modifies and designs modifications for light aircraft. 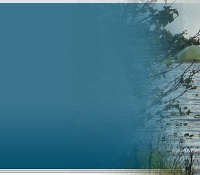 We have over fifty years of experience and more than 60 multiple STC's and countless field approvals. We have developed and refined a process of systems integration we call "Balanced Systems" using this approach Crosswinds S.T.O.L. 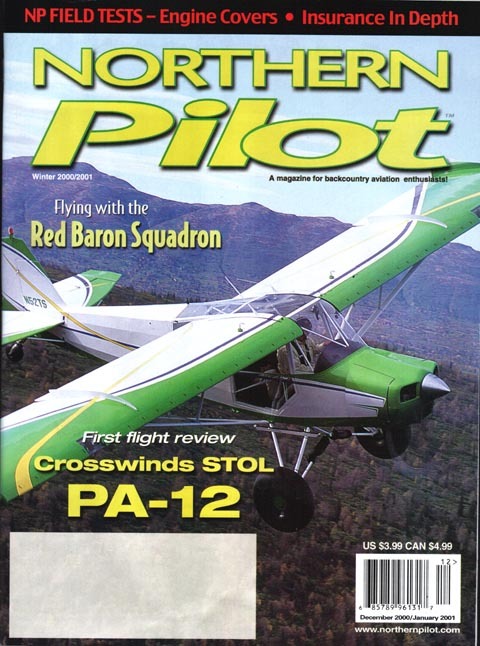 produces highly modified Piper PA-18 SuperCubs, PA-12 & 14 Cruisers, PA-20 & 22 Pacers, American Champion/Citabria, Stinson, TaylorCraft, Aeroncas, Cessna and Experimental Aircraft. 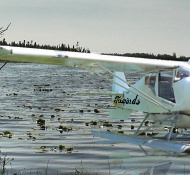 These aircraft are driven by the hands of some of Alaska’s most serious and prestigious Bush Pilots, pilots who’s very life and livelihood depend on unexcelled performance. All Content ©2015 Crosswinds S.T.O.L. Inc.